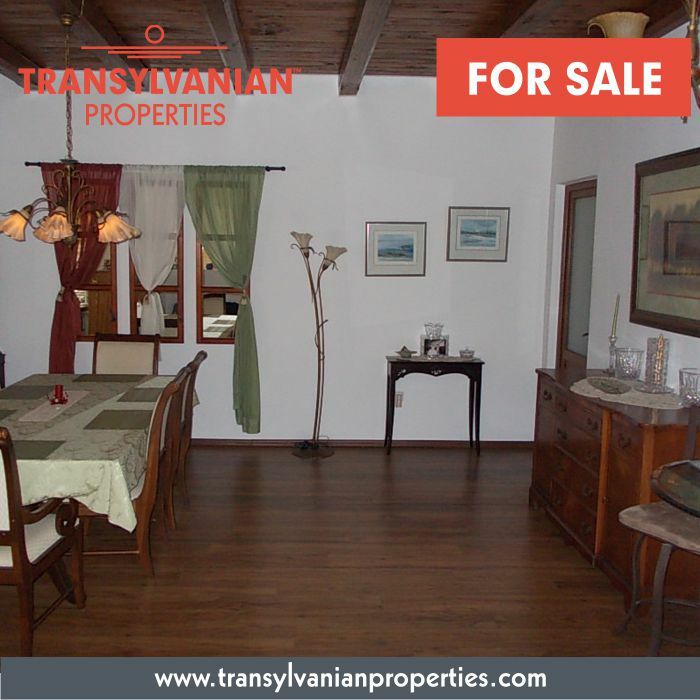 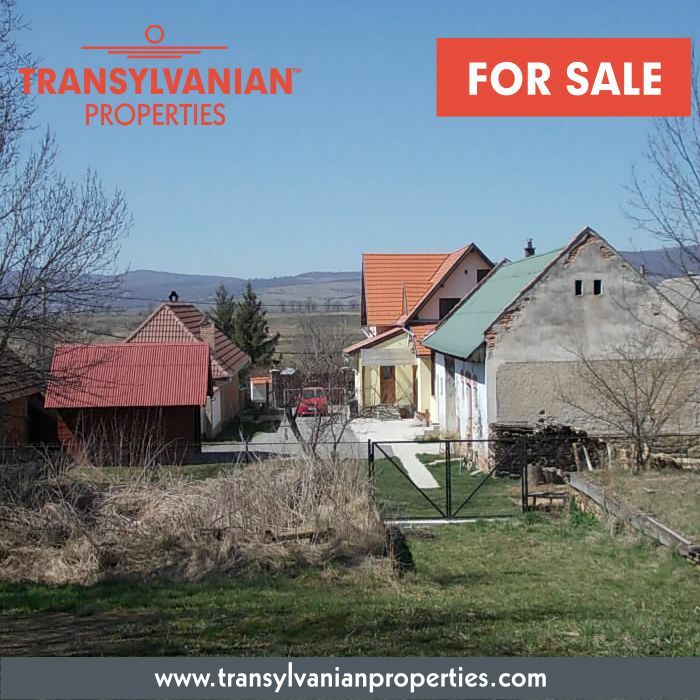 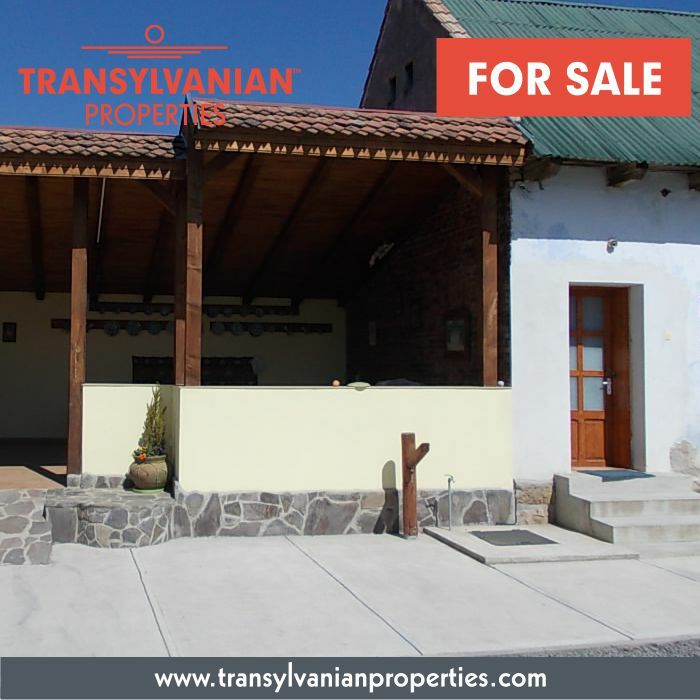 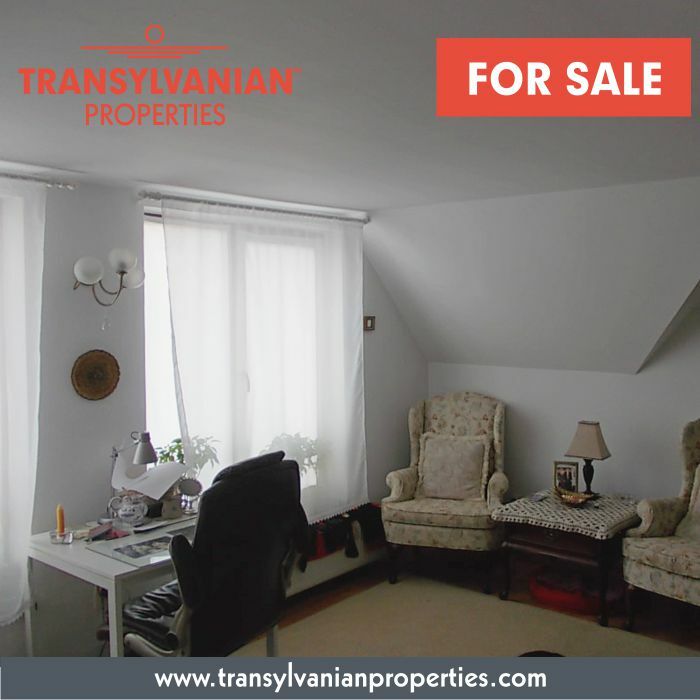 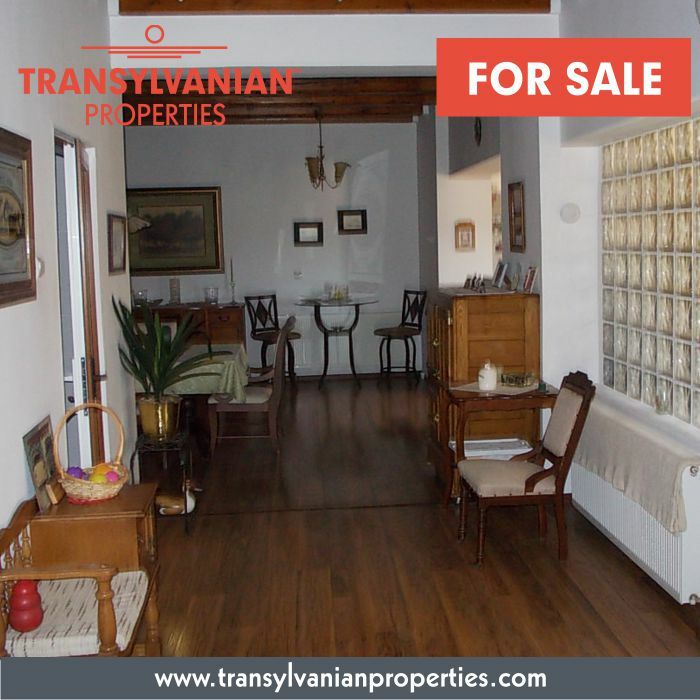 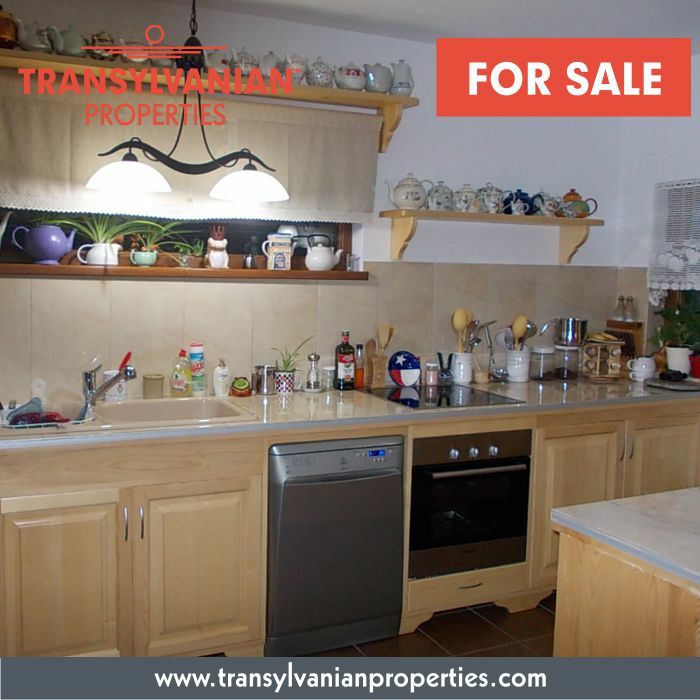 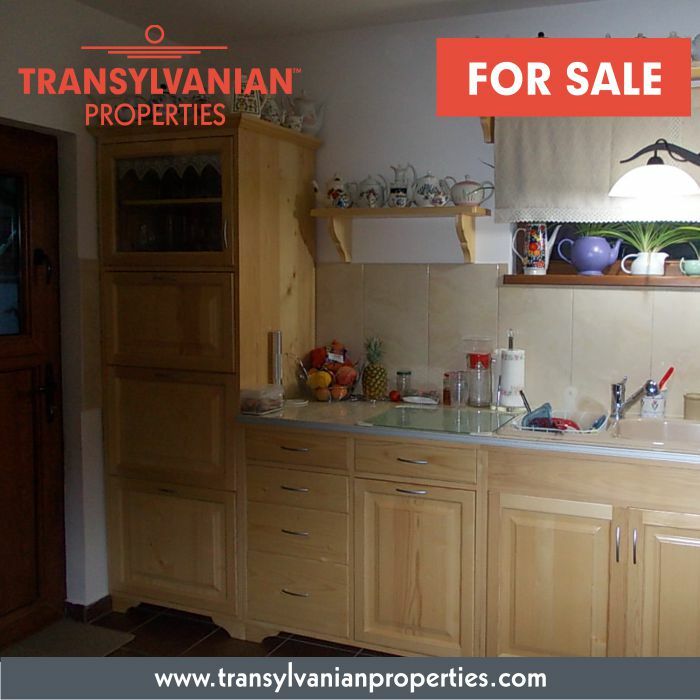 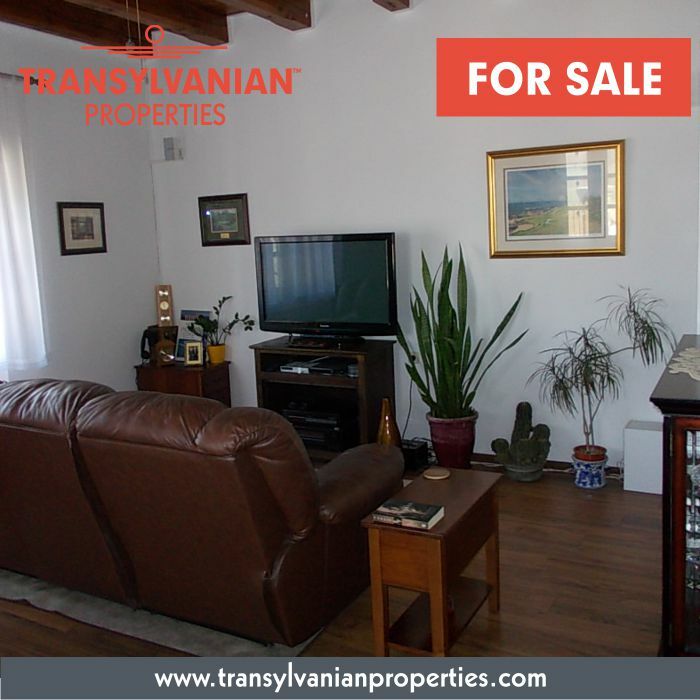 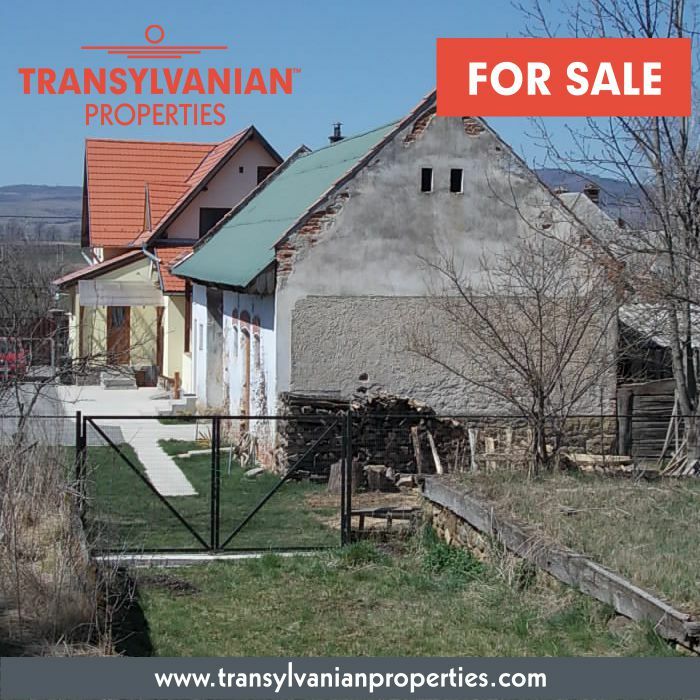 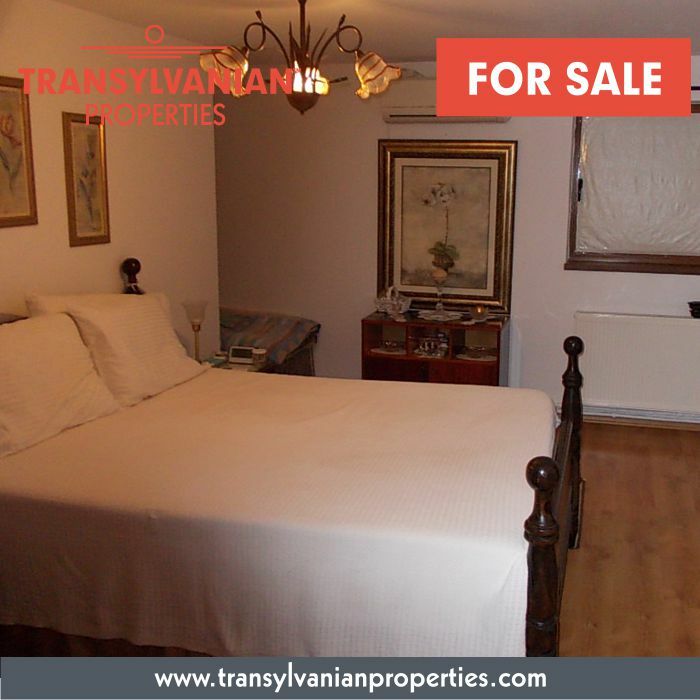 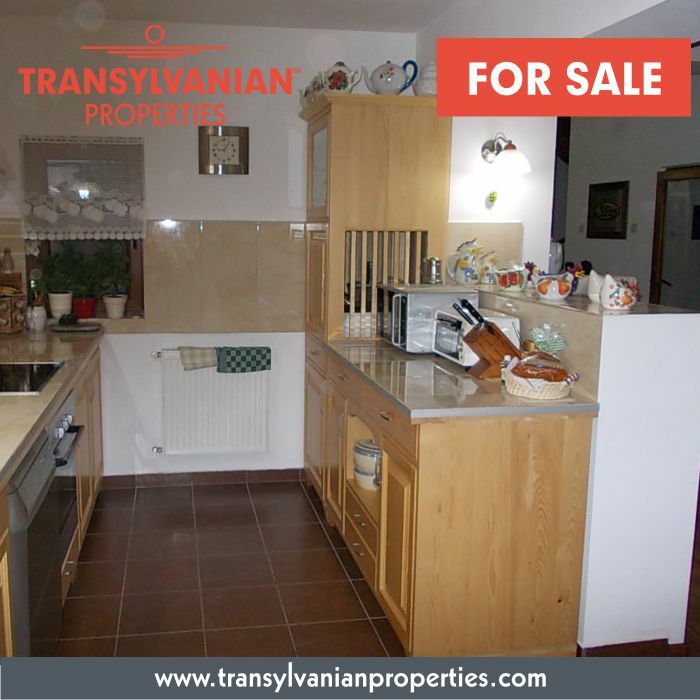 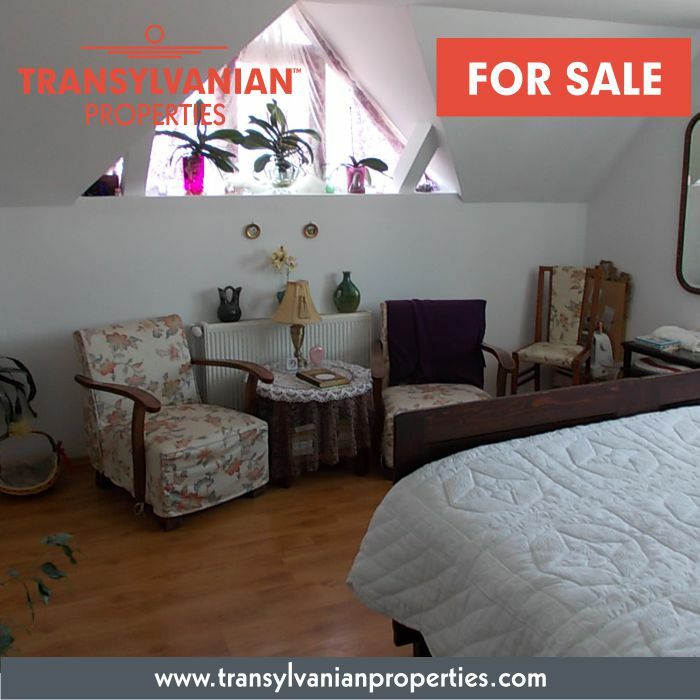 This family home for sale, ideal for holiday home too, is located in a wonderful atmosphere, in a small village, named Zoltan, Covasna county, but just a few kilometers from Sfantu Gheorghe county seat. 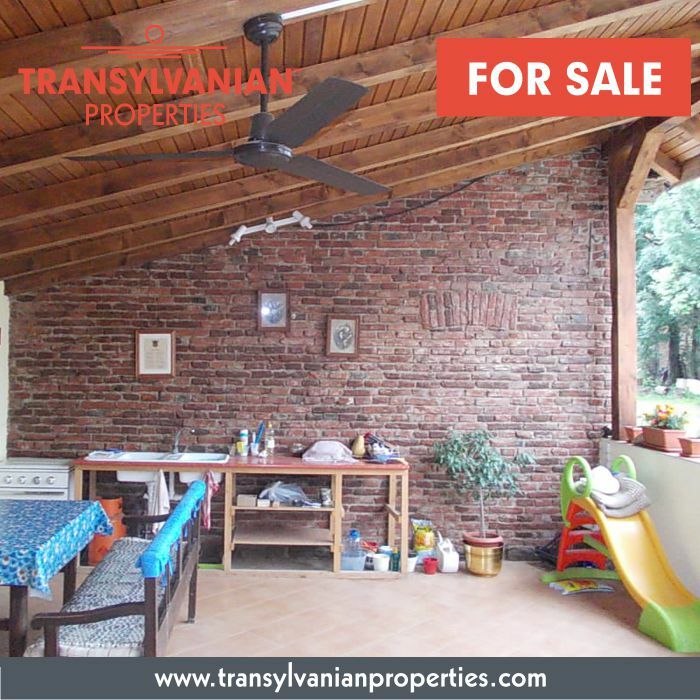 The first floor walls are all brick and are 38 cm thick. 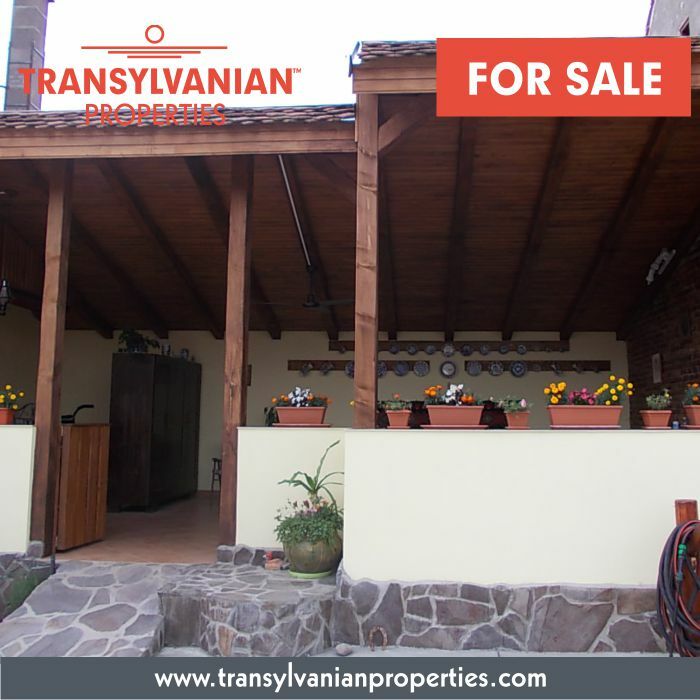 During 2003 a new retainer wall was built around the house to prevent water going into the basement. 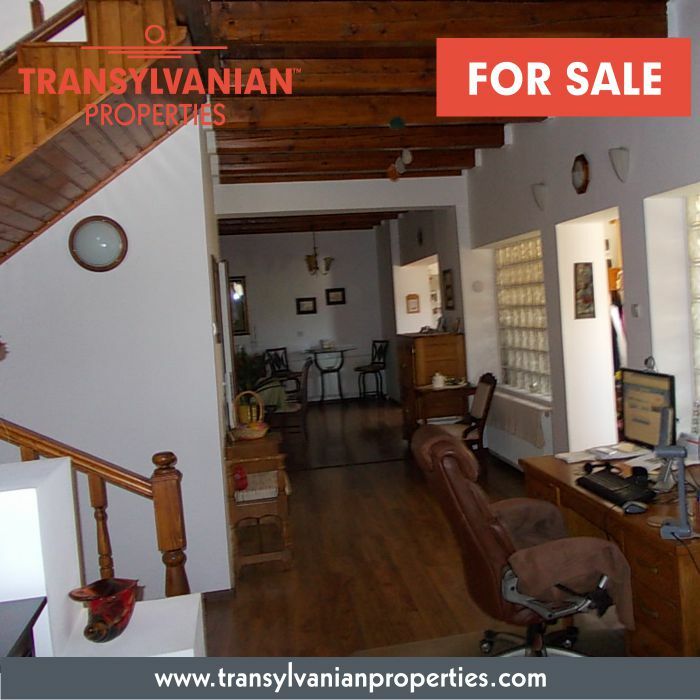 The original house was just one floor with a basement. 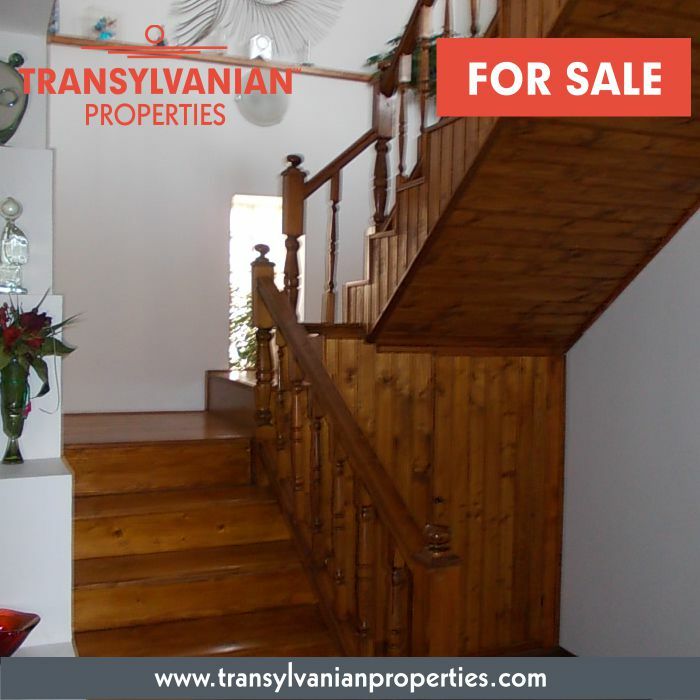 The second floor was added and built during the year 2003. 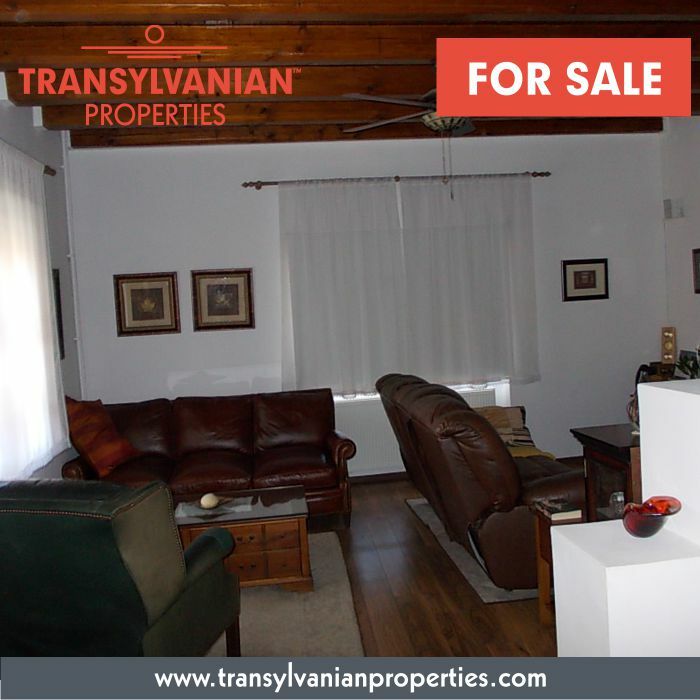 - The house is in move in condition. 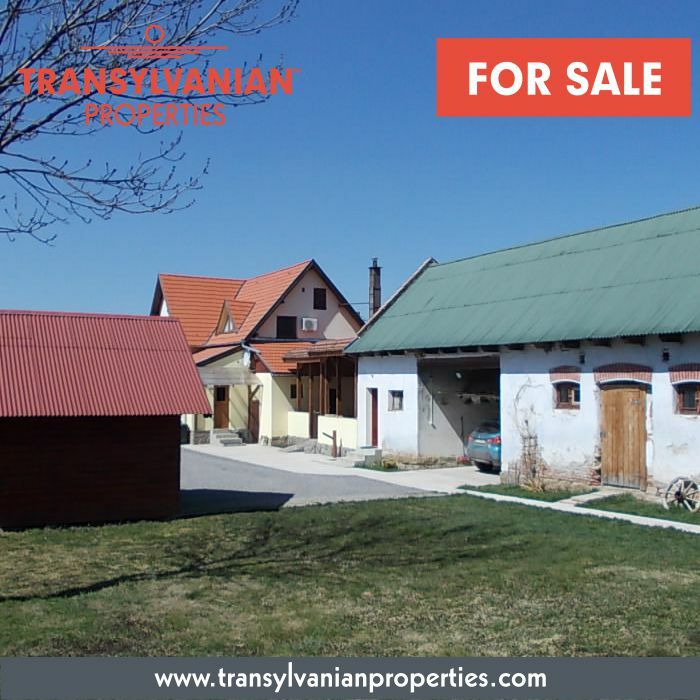 - The barn is currently used for storage and workshop but can be easily converted into a barn for horses. 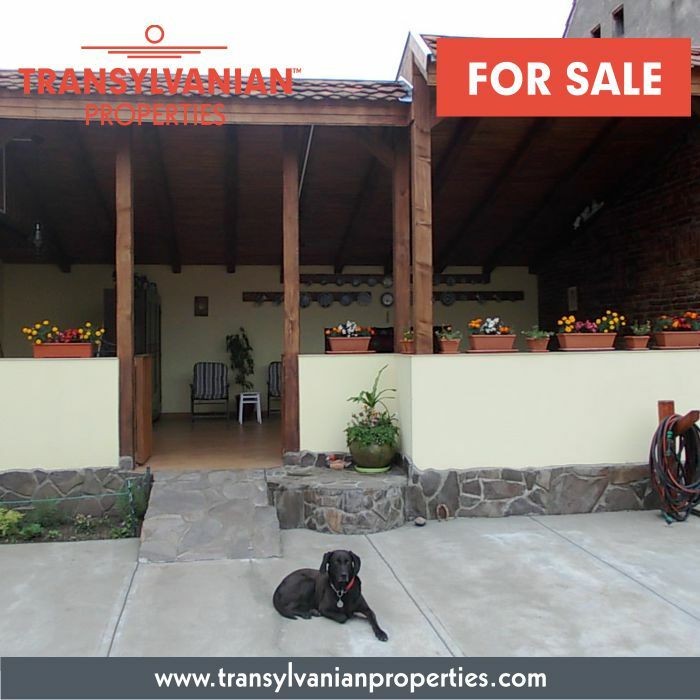 - Please contact us if you are interested to talk directly to the owners (who are fluent in English / Hungarian / Romanian).